I guess now all 5.5 owners are happy because of kit at update. Now every one are reporting resolution of heating issue and also battery life increased. Anonymous, 06 Jul 2014Please do not buy any of the Gionee phones. 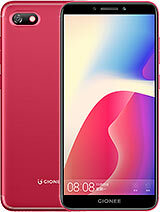 Gioneey is a irresponsible company. 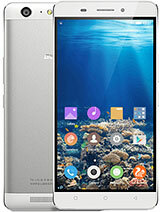 I have Elife s... moreI don think Gionee is irresponsible.I think u haven't interacted with Sony, HTC high handiness in providing warranty service.Gionee S5.5 is a beautiful quality mobile .The only issue was battery and heT which has improved a lot after kitkat update. 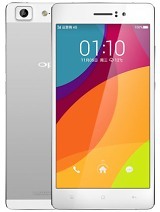 Anonymous, 06 Jul 2014Please do not buy any of the Gionee phones. 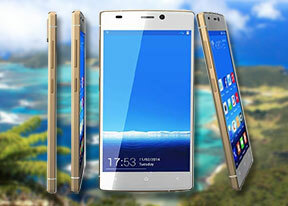 Gioneey is a irresponsible company. 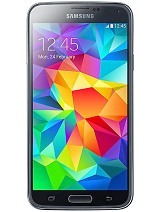 I have Elife s... moreI want to buy s5.5 within a week,i don't think so any type of problem . 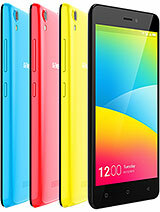 Gsm arena report that the eliff s5.5 update android 4.4.1 in 865mb and brings no.of new things add in this update. Terrible issue of software and heating problem but which android 4.2 or kitkt not heating problem(like htc one,lg g2,3, samsung s3). Bt memory is not enough only 16gb. 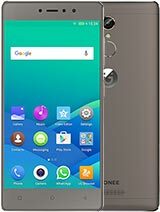 naani, 05 Jul 2014iam looking to buy gionee s 5.5 somebody suggest me whether to buy it o not pleasePlease do not buy any of the Gionee phones. 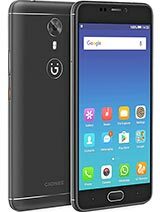 Gioneey is a irresponsible company. I have Elife s5.5 & I feel I made mistake of buying it. I don't think the photo suite has this feature.U can use SMS backup and rstore app from Play. Anonymous, 04 Jul 2014Go to apps and there search for NQ mobilr security,then click on it and disable the app...it w... moreThanks! I was irritated with those stupid pop ups! Thanks alot. can anybody tell me how much RAM is available for usage and how much internal memory for applications? kitkat update download, but did not update software, when click on update phone is reboot but did not boot in recovery menu, after that, phone reboot and display home screen. i think their no recovery option. can any post how to recover, recovery.img file. shiv, 04 Jul 2014can any1 tell me whay should i buy this mobile ? pls.. Well it all depends on u bro. This is a fantastic phone btw.. Anybody here has issues with the audio profiles of the phone? I find the audio profiles terrible...there is no option to customize the sound profiles..
amit, 04 Jul 2014after updating my s5.5 to kitkat..my nq mobile security not working and messaging showing 1 un... moreI was also having problem with NQ so i backed up my data n did a reset now all the problems are resolved....n NQ is working fine...n battery backup is improved plus heating is also reduced....overall a good update. I would suggest to do a reset as it helps in improving performance....if u are worried about re-installation of apps use the app called supper backup for backing up ur applications n gionee's own backup for messages contacts n call log. shiv, 04 Jul 2014can any1 tell me whay should i buy this mobile ? 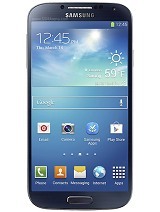 pls.. You don't have to buy this fone there many more to choose from. 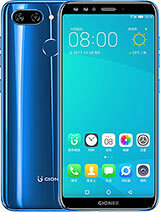 If this fone fits your needs and budget then by all means invest in this fone..
can any1 tell me whay should i buy this mobile ? pls..